With just three simple controls, Sustain, Attack, and Output Level, the SPL Transient Designer plug-in gives you a powerful fixative tool, as well as a creative one. Shorten or lengthen the “thwack” and decay of percussive signals such as kick drum, snare, and toms. Or, you can easily remove unwanted mic bleed, or expand the room sound of overheads. The result? Total control of individual drums and the dynamic impact of your mix. 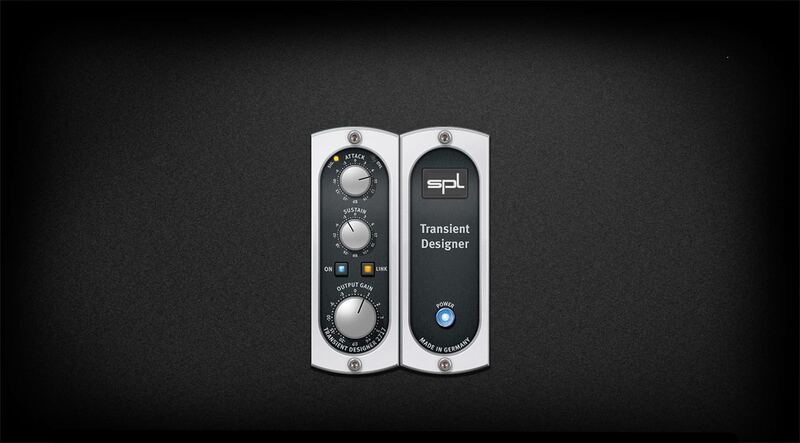 The SPL Transient Designer plug-in is indispensable for a variety of instruments. You can enhance a piano’s delicacy by reducing a noisy attack, or add length to ringing chords. On acoustic guitar, you can accentuate or reduce the picking sound, depending on the part. 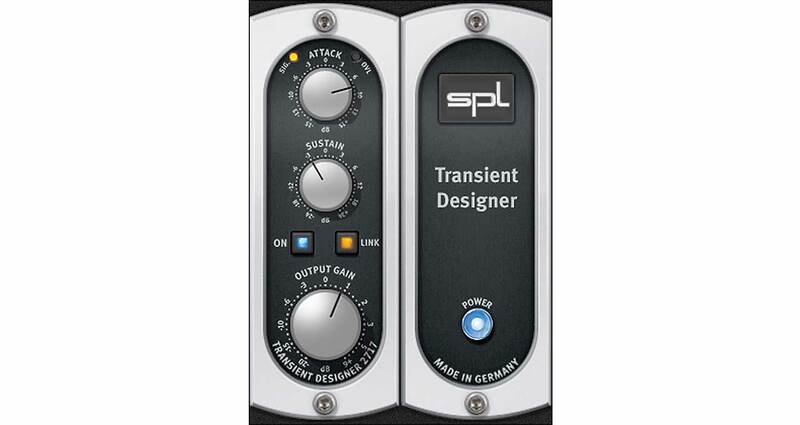 The SPL Transient Designer also gives you control over the environment of a source. For example, easily reduce the amount of reverb on a choir, or take unwanted ambience out of dialog. Requires a UAD DSP Accelerator Card or Apollo Interface available from authorized dealers worldwide.